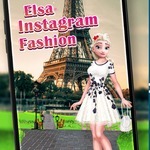 Elsa Instagram Fashion game at Abcya games is an exciting and lovely game that will bring you many unique and stylish styles. 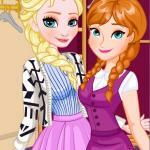 Here, Elsa will bring in colorful collections with different fashion styles. 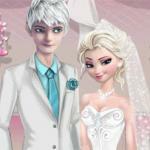 When you explore the fashion world of Elsa, I believe that you will have many interesting and wonderful things in life. Before you start this game at Abcya3.net, you will have the opportunity to choose from many fashionable areas such as spring fashion, Paris vacation, and home style. 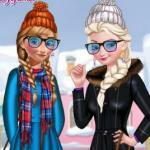 With each fashion style, you can help Elsa choose and change the different styles. With spring fashion, the theme of the collection will be the colors of four seasons with bright and sweet colors. 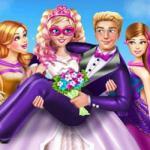 You can choose and change many fashion styles such as hairstyles, dresses, bags and shoes. With each item, you will have many different choices of styles and colors. 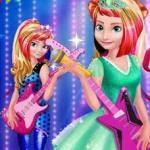 With Paris vacation, you can choose from sweet and dynamic fashion styles with a combination of modern styles. In addition, you will have additional choices with hats, bags, necklaces, earrings and shoes. 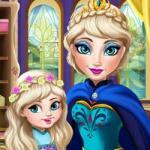 Finally, you will help Elsa choose and change the costume with home style. With this style, you do not have to choose complex and gorgeous outfits. Instead, you should choose simple and convenient outfits. They will help you stay relaxed and active at home. 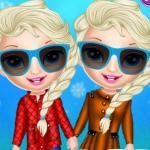 Are you ready to explore the fashion world of Elsa? 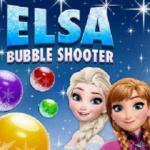 If you love this game, you can explore more with some similar games such as Elsa Parent Child Outfit Collection .at.http://abcya3.net/. Play the game by using the mouse on the computer.